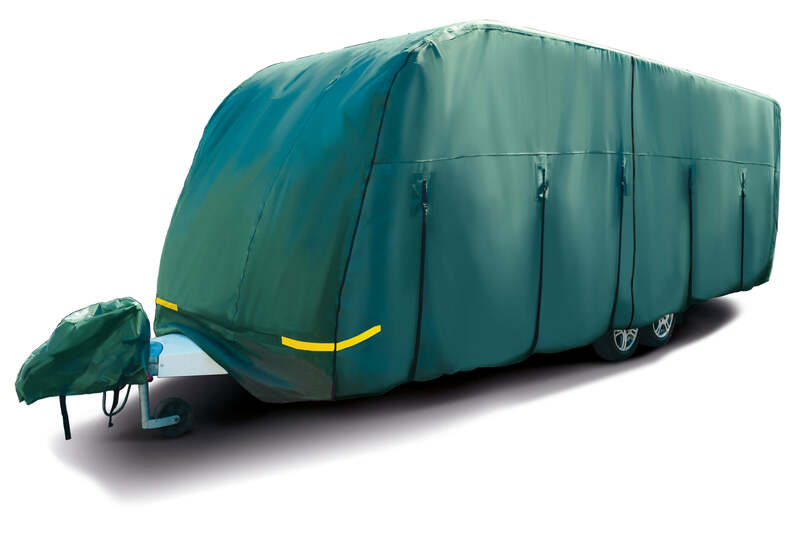 Maypole are the market leaders in the supply of universal covers to the leisure industry. 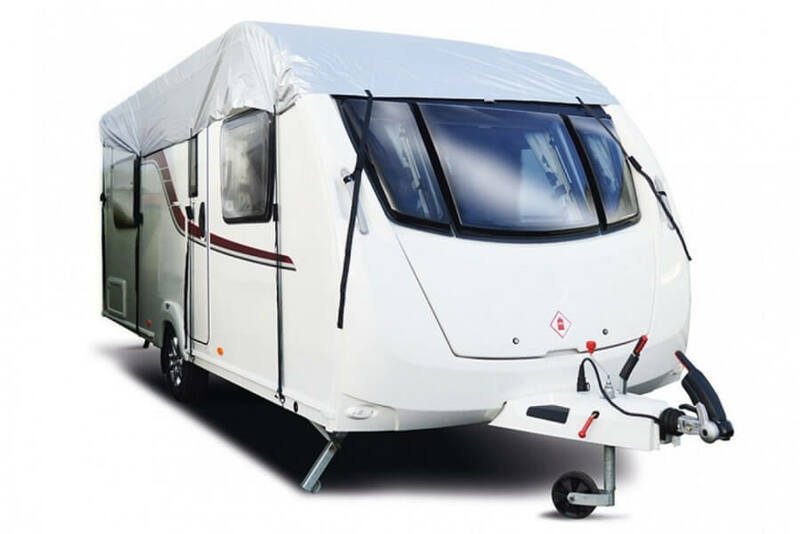 It is essential to protect a caravan, motorhome or camper van exterior over the winter months from the outdoor elements, when on-site or in storage to protect against; dirt, dust, birds, leaves, mould and algae. 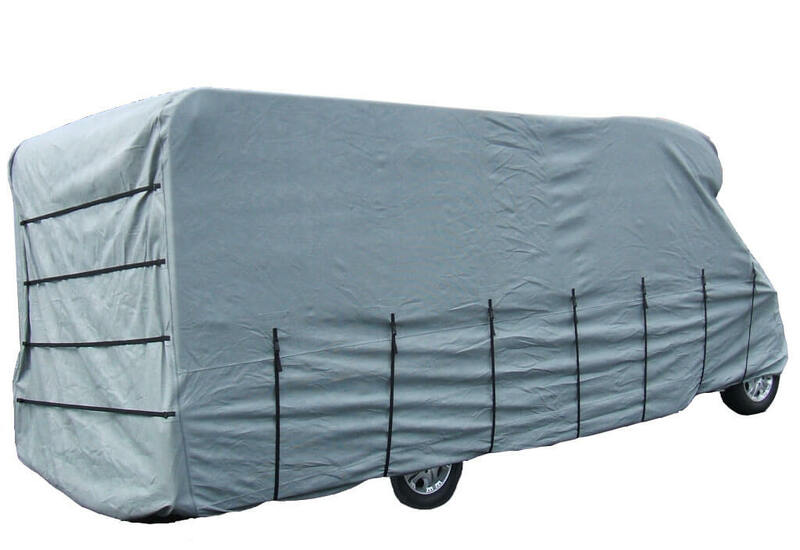 Breathable heavy duty non woven polypropylene 4-ply material, helping moisture to evaporate reducing the risk of mould, mildew or algae. 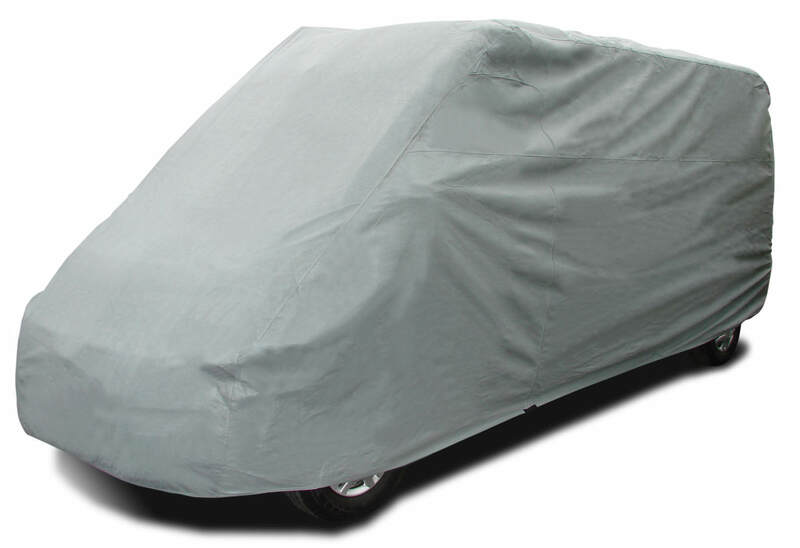 Material also features a soft non-abrasive backing which is designed not to scratch a vehicle when fitted. 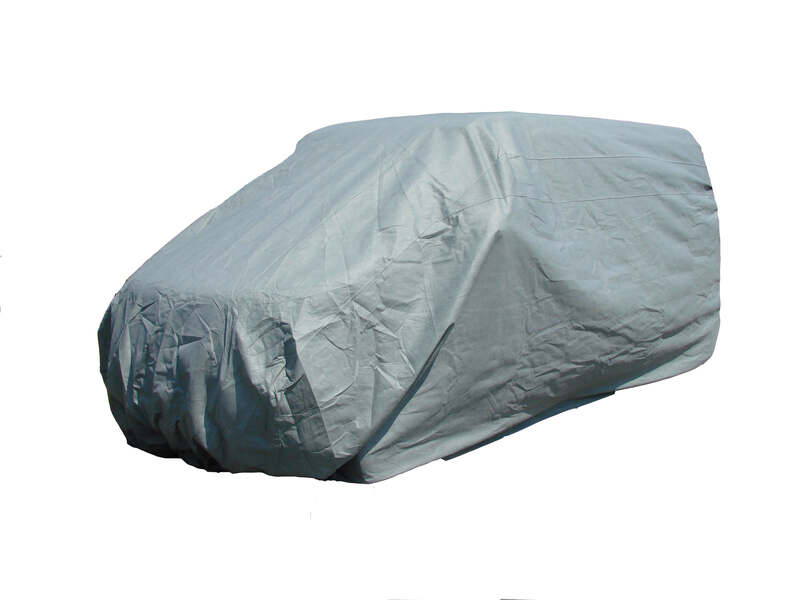 Material is also bonded, using an innovative rounded pattern, helping it to resist stress and tears under normal conditions.